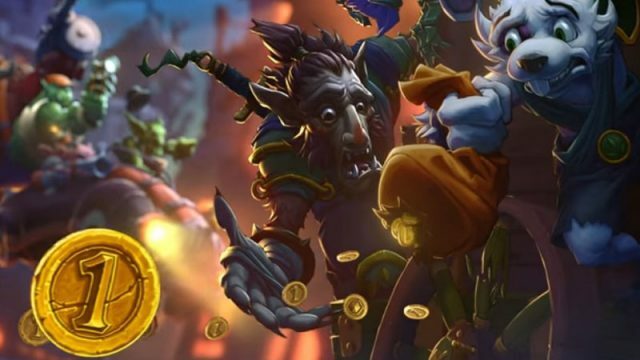 Hearthstone’s newest expansion pack is named Mean Streets of Gadgetzan. A R219 expansion for the unfinished ARK: Survival Evolved has officially released on Steam. Check out this ridiculously expensive Destiny T-shirt. Capcom has officially detailed Street Fighter V’s story mode expansion. More information on The Witcher 3’s Blood and Wine DLC has been revealed – and it is absolutely massive. Because there’s actually quite a bit to see and do. It’s a difference of night and day. And so far, it all sounds pretty good. Don’t you think? Suddenly, your car roars to life and you’re tasked with outrunning the volatiles.